You’re invited to WSKG Studios on Saturday, June 9th, 2018 from 10a.m. to 2p.m. Join us at this community event as we celebrate public media and fifty years of WSKG TV. 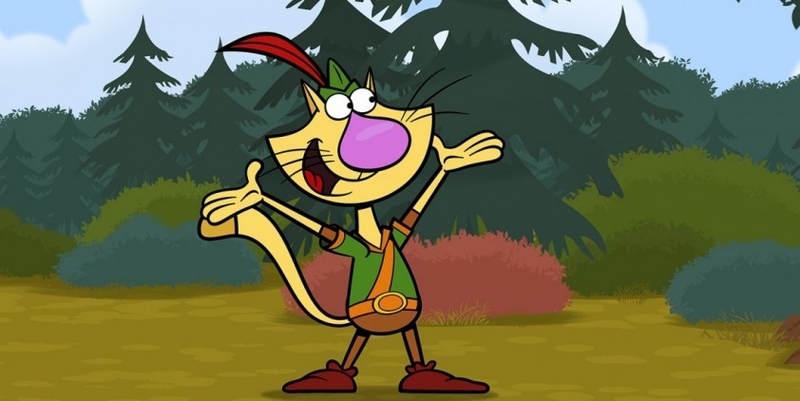 Nature Cat will make appearances and children will also enjoy PBS KIDS activities. Enjoy vintage WSKG photos & equipment display, watch previews of upcoming PBS shows, and vote for your favorite book from The Great American Read. Play other public media-inspired games and be sure to take your photo at the ‘Selfie Spots’ throughout the station! Musical performances will include Chocolate Music with WSKG’s Sam Goodyear (10:30, 11:30, 12:30) and special guests Alexei Aceto (10:15 & 11:15) and Kidbess (12:15 & 1:15). WSKG’s President & CEO Greg Catlin and special guests will make remarks in the TV Studio at the top of each hour. This family-friendly event is free and open to all. Please join us!